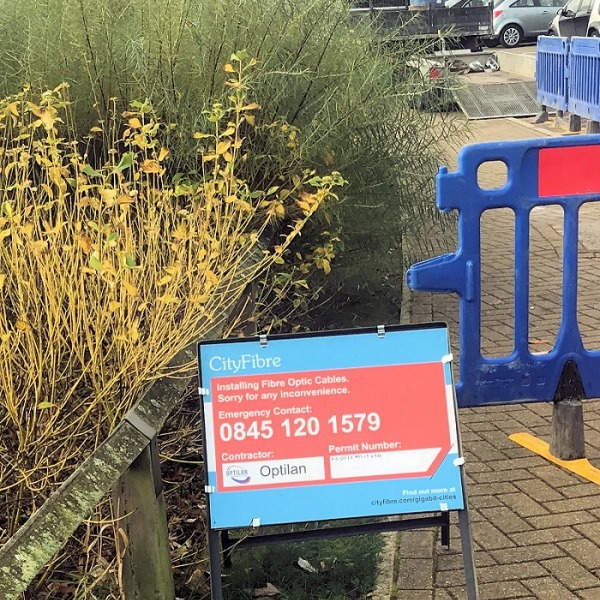 You are viewing a news and article archive for the Essex tag (category), where older items are stored for readers to access and view. 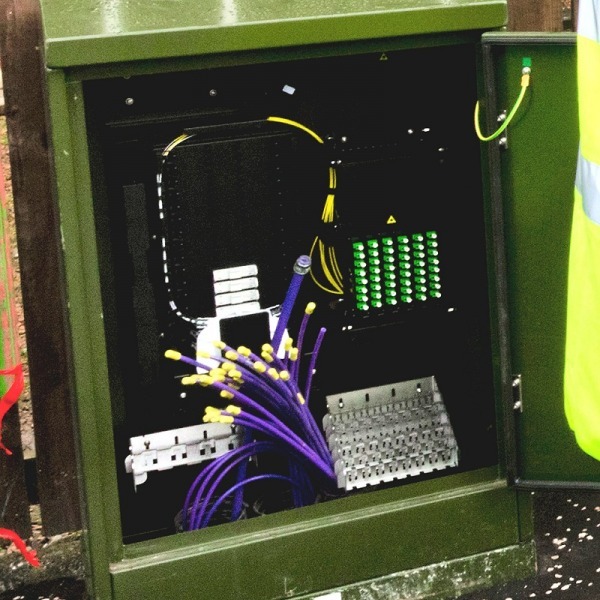 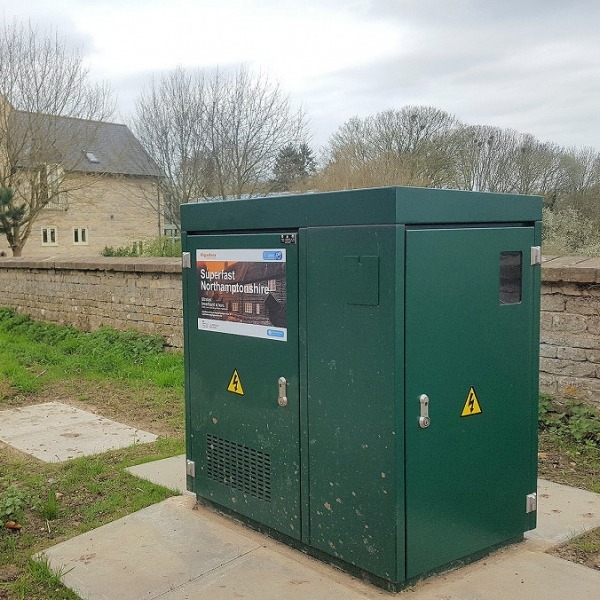 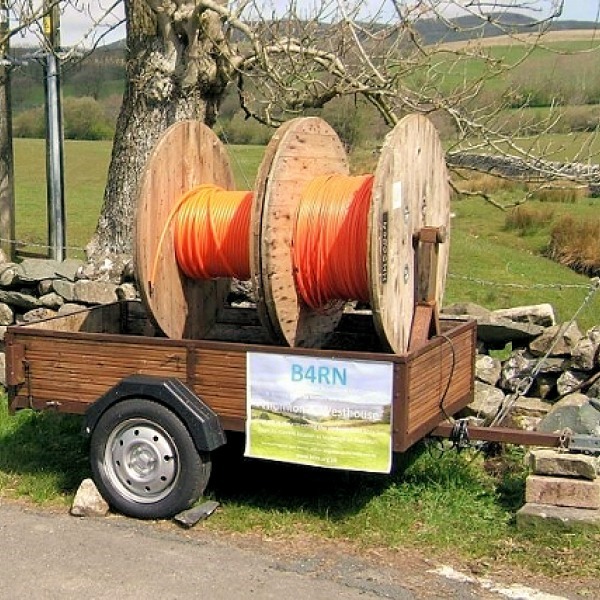 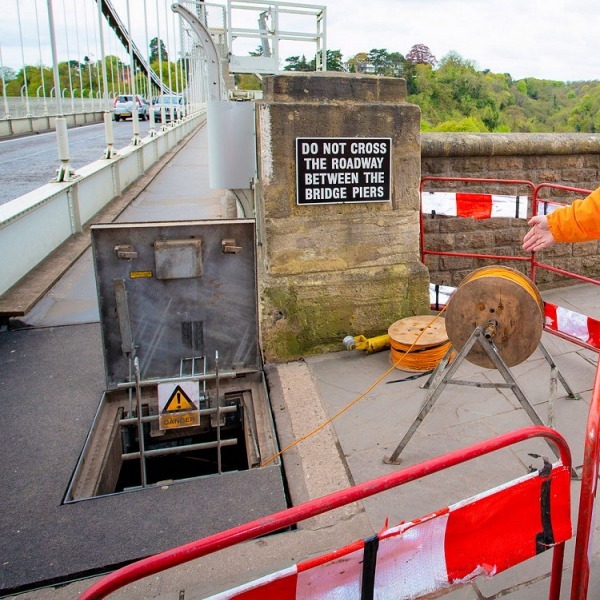 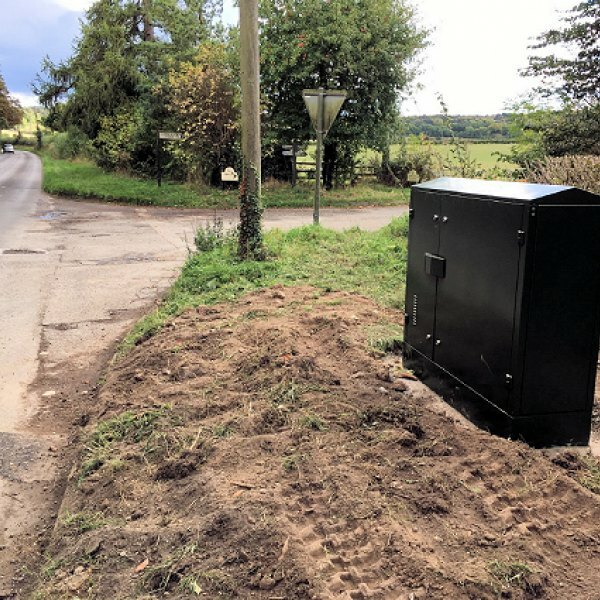 An unusual case of overbuild has cropped up in Essex (England) after Openreach deployed a new superfast Fibre-to-the-Cabinet (FTTC) network into an area that had already gained “superfast broadband” (24Mbps+) speeds with the help of public investment and ultrafast FTTP. 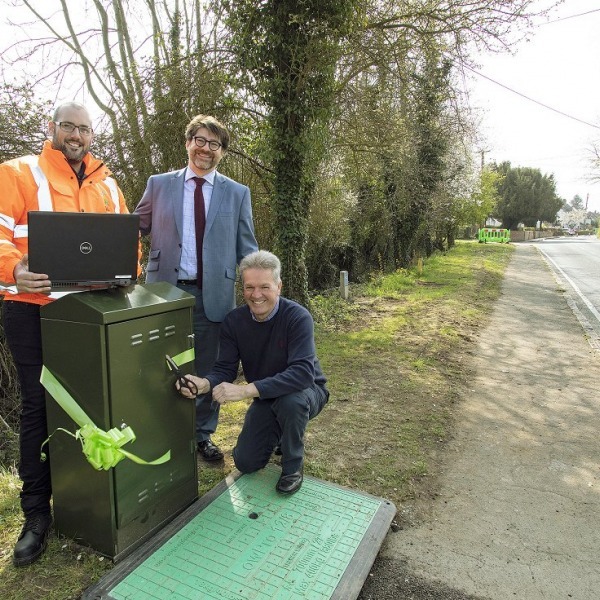 Both roll-outs are supported by the Superfast Essex project. 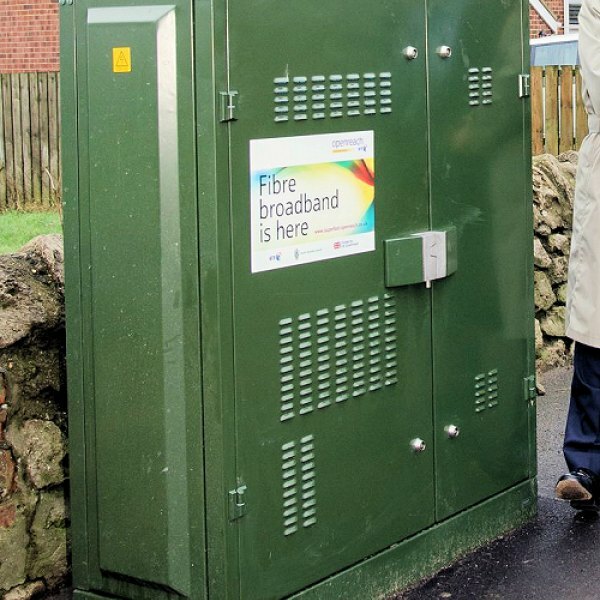 Trouble seems to be brewing in Maldon after councillors on the District Council’s Finance Committee were said to have voted unanimously to ask the full council to scrap its deal for helping to fund the roll-out of “superfast broadband” with Essex County Council, which would have contributed £45,000 to the effort. 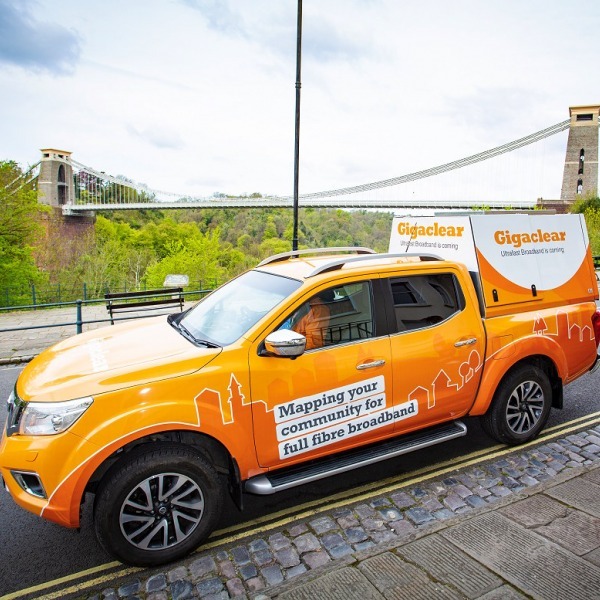 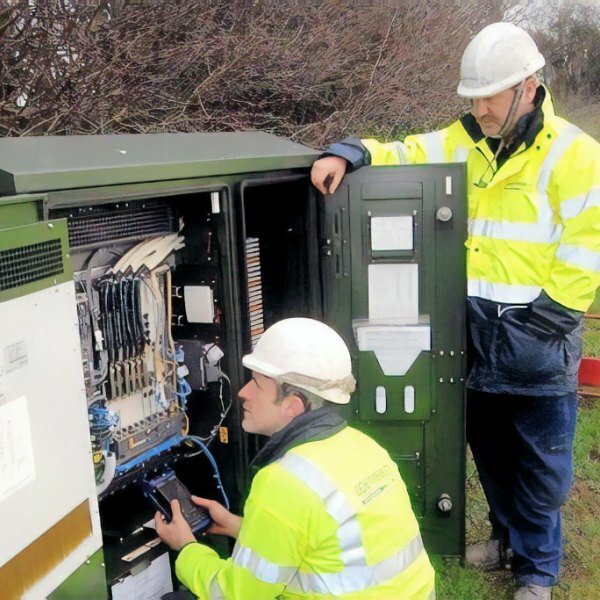 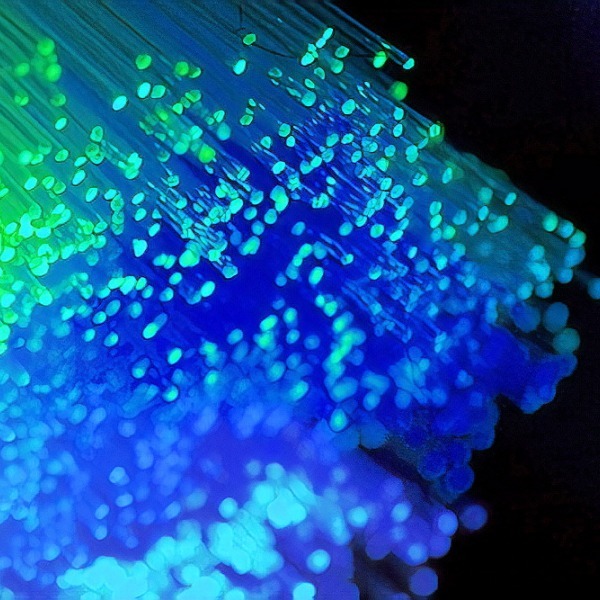 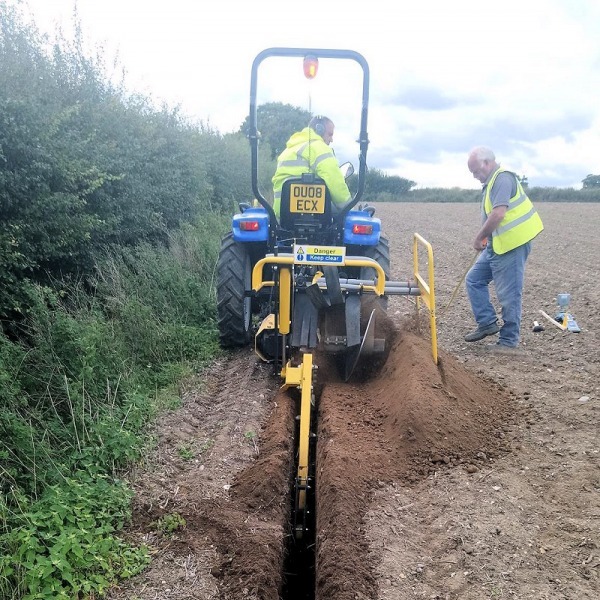 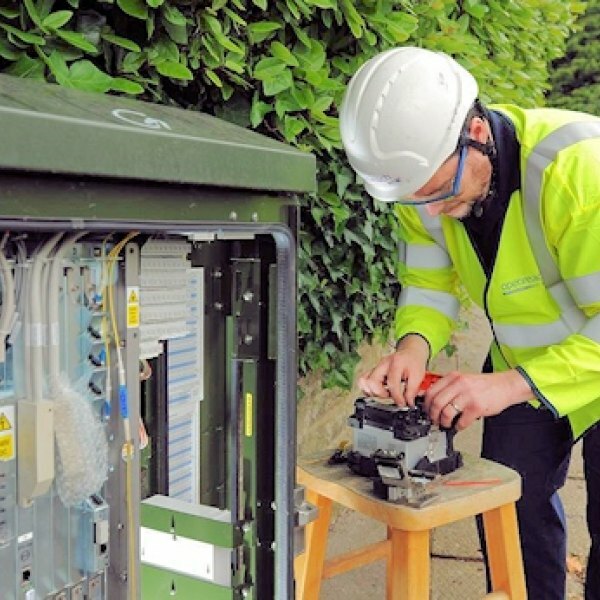 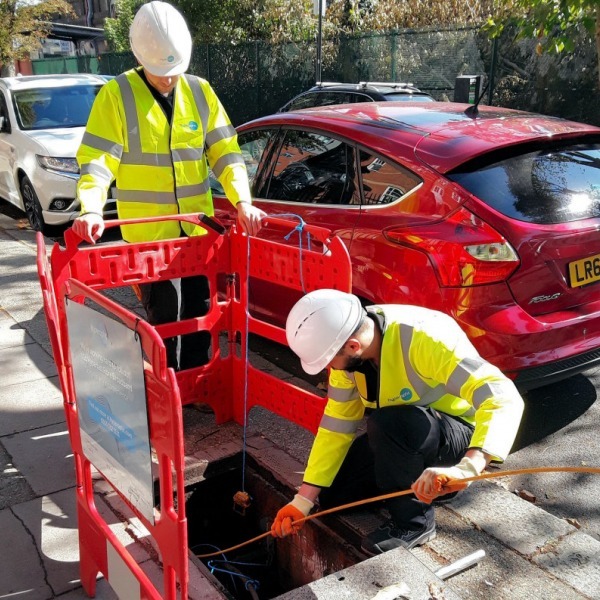 The Essex County Council (ECC) has awarded a second £3.1 million contract in their Phase 4a Superfast Essex programme to Gigaclear, which will see the ISP extend their 1Gbps Fibre-to-the-Premises (FTTP) based broadband network to cover an extra 2,100 rural homes and businesses in the Epping Forest District. 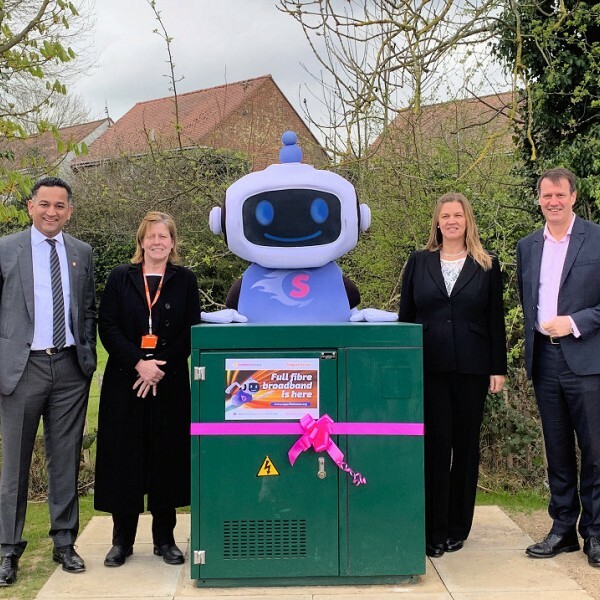 The Essex County Council (ECC) has awarded Openreach (BT) with a £3.4m contract to rollout “superfast broadband” (FTTC/P) ISP networks to cover an additional 3,100 premises in the UK county, which includes 1,500 in the borough of Basildon and 1,600 in the district of Braintree.